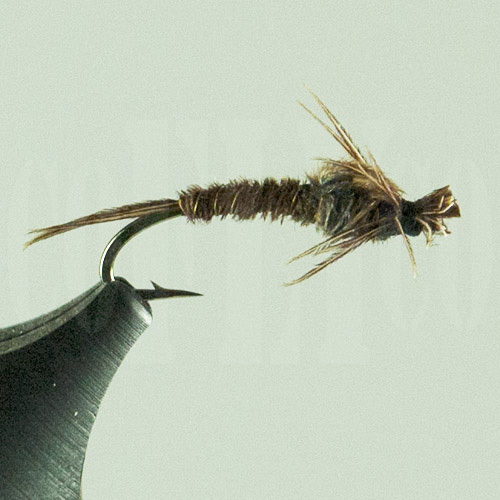 Tied by Mackenzie, with the highest quality materials. 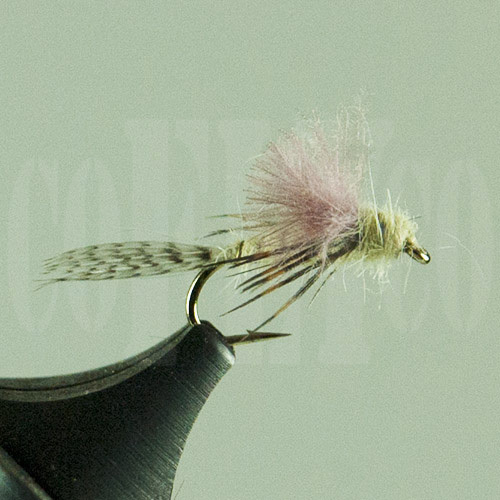 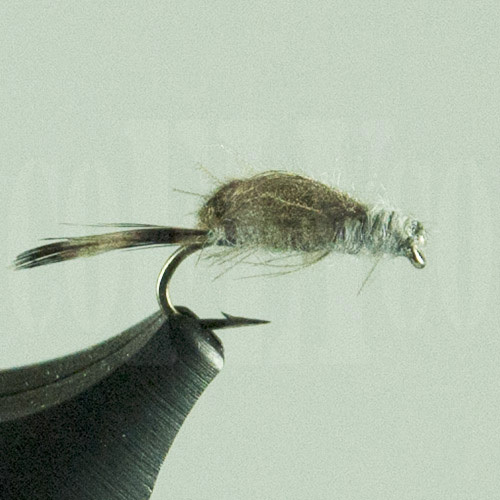 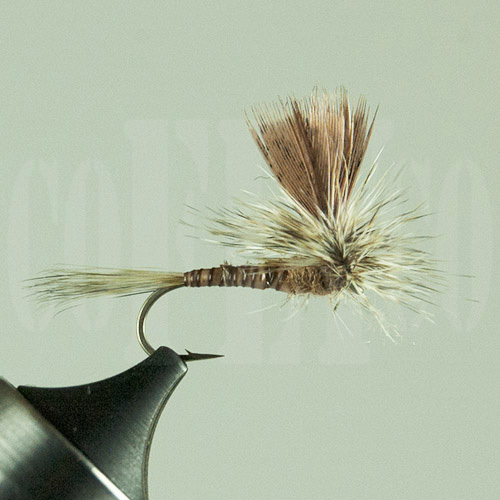 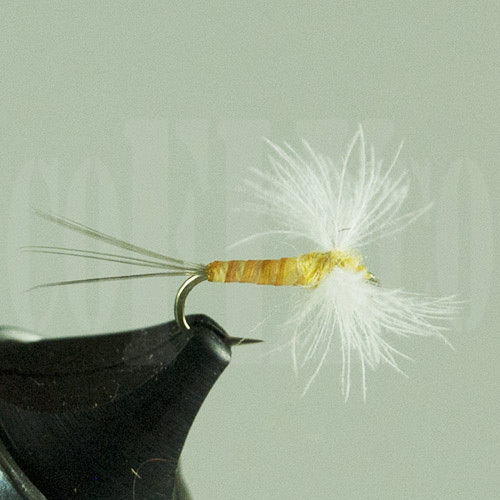 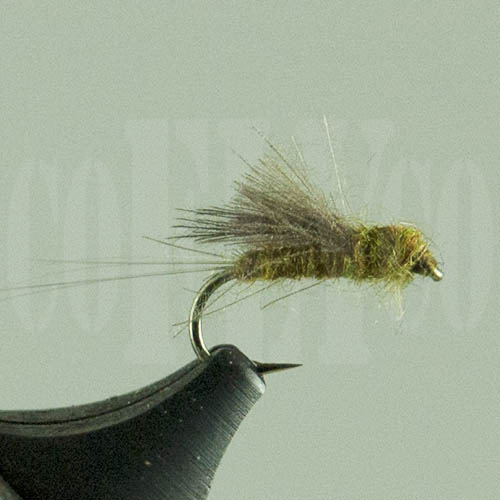 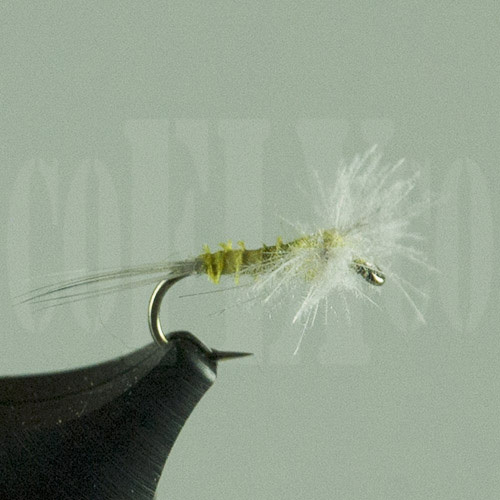 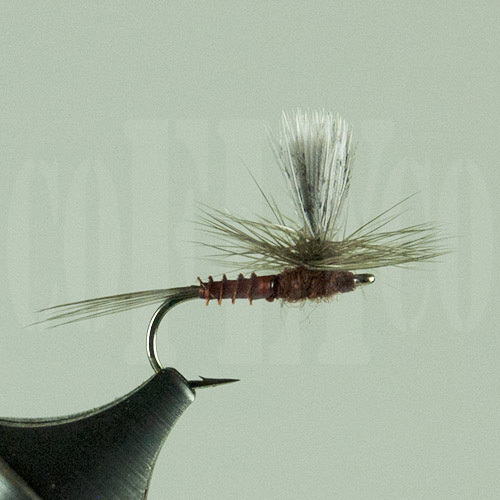 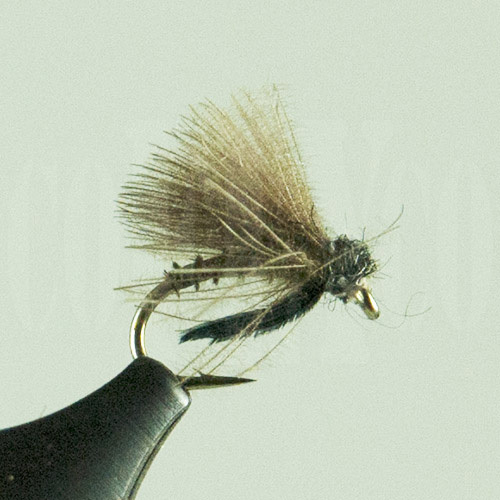 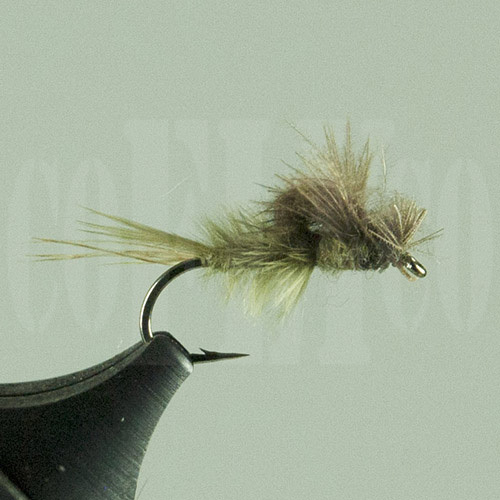 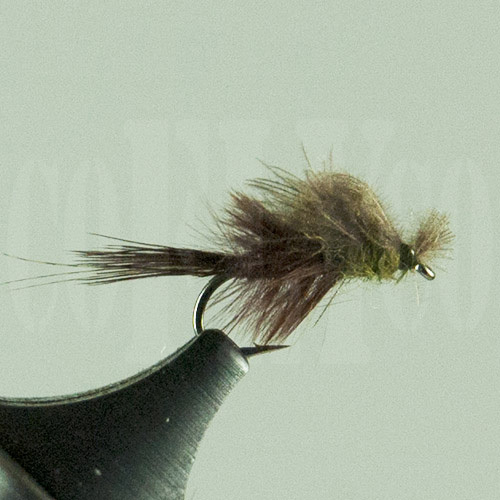 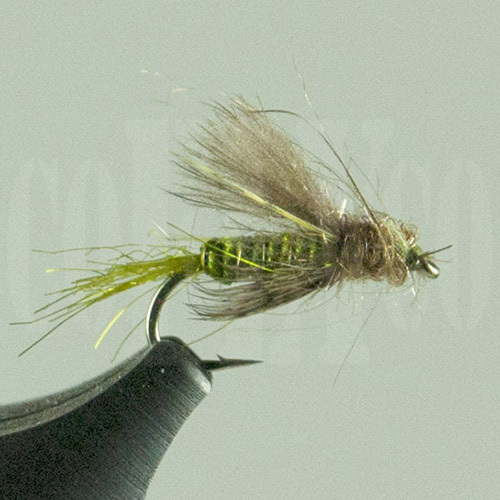 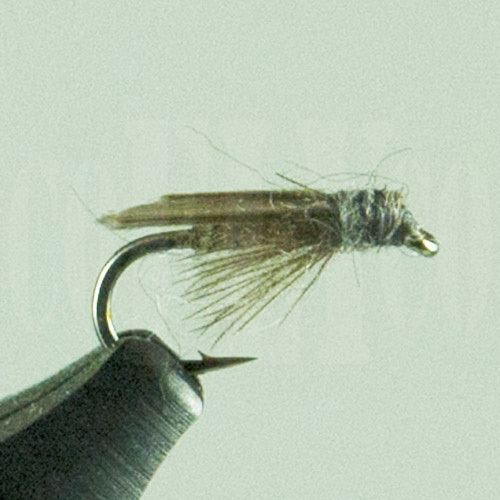 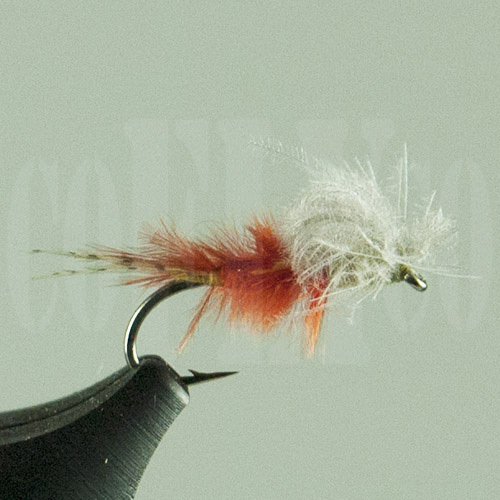 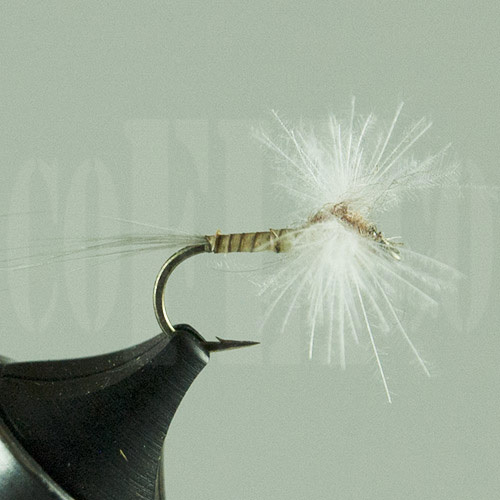 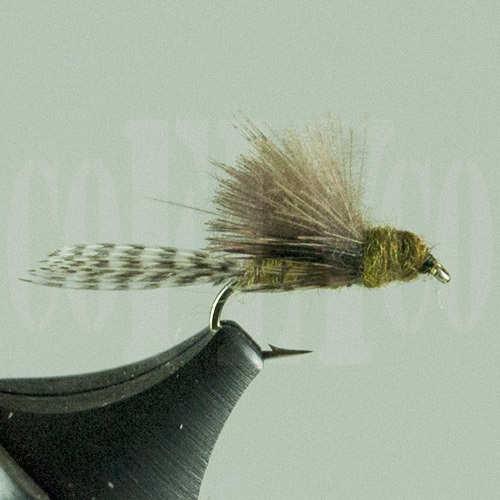 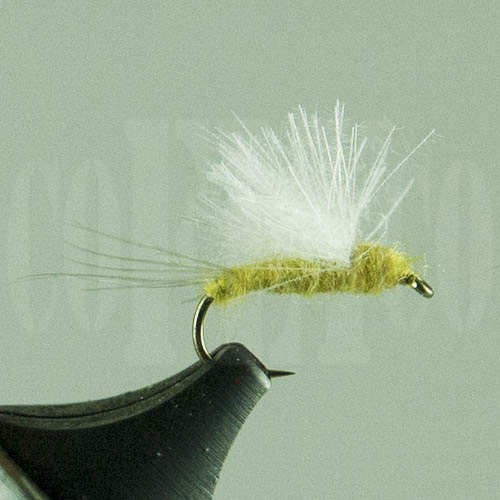 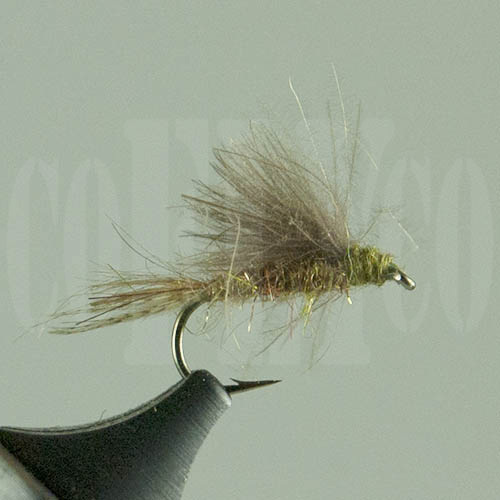 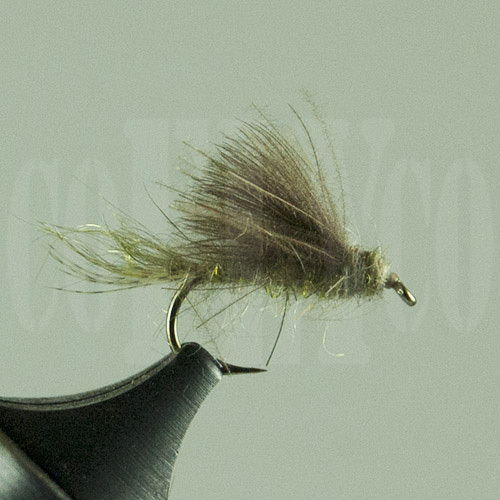 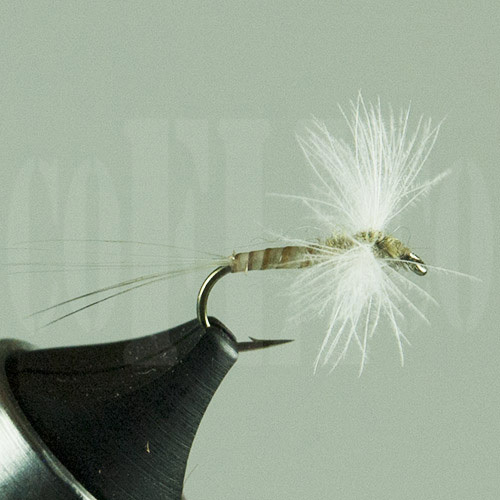 Premium CDC and top shelf hackle. 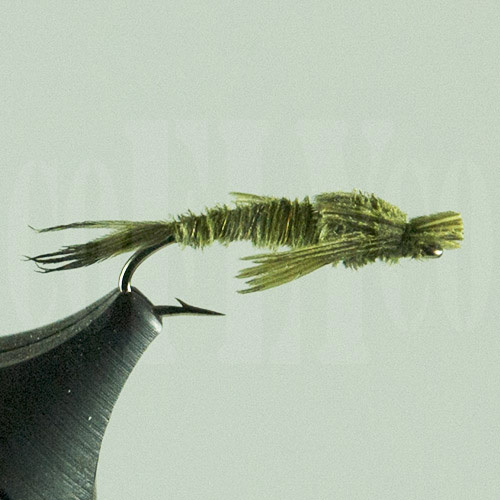 We have a limited quantity of these patterns, and when they’re gone, they’re gone for good.